At EcoBest Exteriors, the trusted roofing contractor of NW Oregon and SW Washington, you can trust that you'll have the best roofing in no time! Contact us today for your free estimate. We provide quality roofing services, including roof repair, roof replacement and installation in Gresham, Hillsboro, Beaverton, and the surrounding areas of Oregon and Washington! These shingles are the most popular type of roofing for sloped roofs because they're affordable, easy to install, durable, and available in a wide variety of colors. 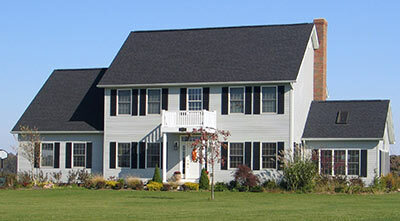 Premium grades of "laminated" asphalt fiberglass shingles are typically warrantied for 50 years. 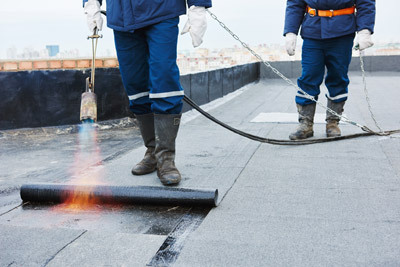 Asphalt fiberglass shingles also tend to have a low cost. 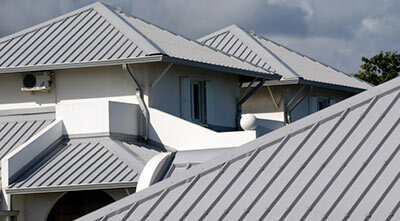 Similar to asphalt shingles, metal roofing tends to be a very cost effective option. EcoBest Exteriors is a full-service roofing contractor, specializing in everything from new roof installations, roof repairs and maintenance to total roof replacements. It doesn't matter what type of roofing system we are working with, we always ensure quality workmanship, excellent customer service and a long-lasting, durable roof over your head to provide you with the best value at any given cost. Our roofers work throughout the NW Oregon and SW Washington area, including Beaverton, Hillsboro, Gresham, Portland, Vancouver, Lake Oswego, Salem, Corvallis, Albany, Springfield and many parts of Oregon and Washington. Call us at 1-844-311-5833 today to schedule an appointment for a roofing estimate.